Rosa Angelica Concentré d'Eveil has been formulated to recharge, replenish and re-illuminate your skin. The Sanoflore Laboratories have selected for this care, the summer flowering bio Rosa Damascena which only flowers once a year. Recognized for its intense color and its captivating perfume, it is harvested by hand. 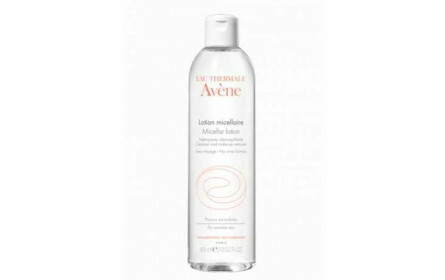 With an ultra-smooth water texture that melts immediately with a natural softness on your skin. This care is suitable for sensitive skin.